The U.S. Environmental Protection Agency (EPA) Oct. 1 tightened the federal Clean Air Act standard for ozone from the current 75 parts per billion (ppb) to 70 ppb. The agency had been contemplating a standard as low as 60 ppb. Once implemented, the new standard could impair the transportation construction community. As the number of counties out of compliance with federal standards increases, federal highway funds scheduled for use in these noncomplying counties could be withheld. While the EPA is required by law to review the ozone standard every five years, the agency is not required to tighten it. However, the agency chose not to keep the current standard despite numerous appeals from ARTBA and other industry groups. 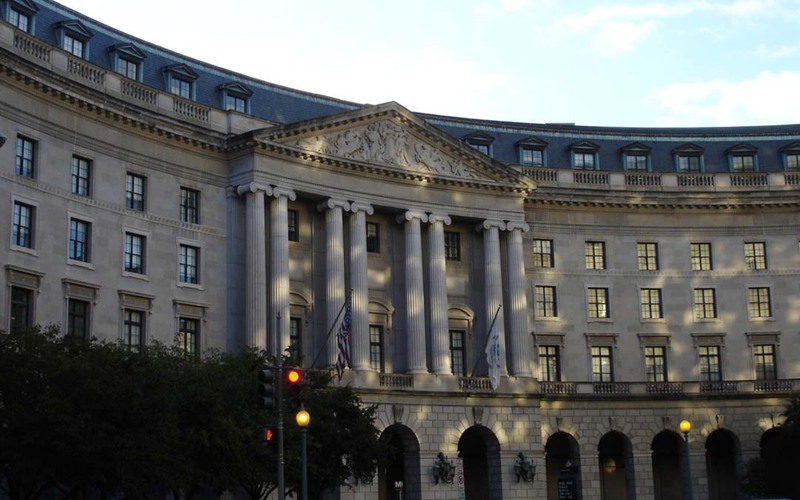 Specifically, ARTBA has argued on multiple occasions that there is no need to tighten federal ozone standards because current standards are working and cited numerous federal actions that are already reducing ozone levels. It should be noted, however, that EPA’s new standards will take time to implement. In fact, many areas of the country are still implementing prior ozone standards set in 2008. The new standards are also likely to be stalled by litigation.